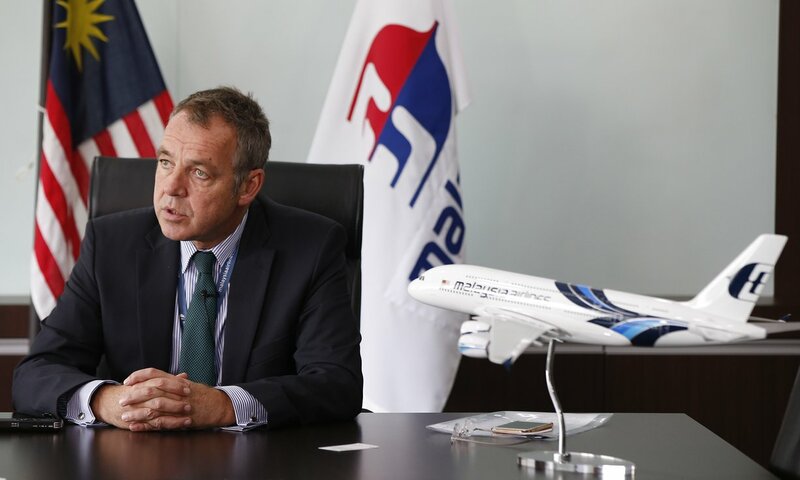 7 Firm Decisions CEO Christoph Mueller Made For MAS To Finally "Stop Bleeding"
After years of closing the account with red figures, Malaysia Airline (MAS) has finally reported their first quarterly profit of RM14 million. Just last week, outgoing CEO Christoph Mueller announced to the company staff via email that the airline company has “stopped bleeding”. In comparison, they lost RM450 million last year in the same quarter. So how did that happened? We take a closer look into the 7 decisions that Christoph Mueller made to finally turn a profit. MAS’ operation was clearly inefficient—they were overstaffed. Nicknamed as ‘The Terminator’ during his tenure at Ireland’s Aer Lingus, one of Mueller’s most notable and dramatic move when report for work at MAS was the axing of 6,000 airline staff, which is 30% of the airline’s work force. It’s no easy job as MAS’ employees had many entitlements and a very strong union. The employees were not happy and he was labelled as “obnoxious and arrogant” but as a result of this daring move, a more open working environment was promoted while hierarchies and bureaucracy were being slowly removed. Some staff may or may not still be bitter about it but MAS sure is cashing in from that decision. In December 2015, MAS announced an alliance with Emirates that allows it to “piggyback on at least 70 of the Gulf carrier’s global routes“. The codeshare deal between the two airlines will allow Malaysian travellers to book routes to Europe, Middle East, Africa and the Americas with Emirates without MAS incurring “monumental losses” while MAS offer Emirates’ passengers connections within the Asia Pacific region. Some may think the alliance is shrinking the airline but Mueller think its a win-win situation as MAS has added new destinations to their network through the partnership. Besides, people will now buy tickets via MAS to reach these destinations and MAS will be able to take back market share in terms of tickets sales. 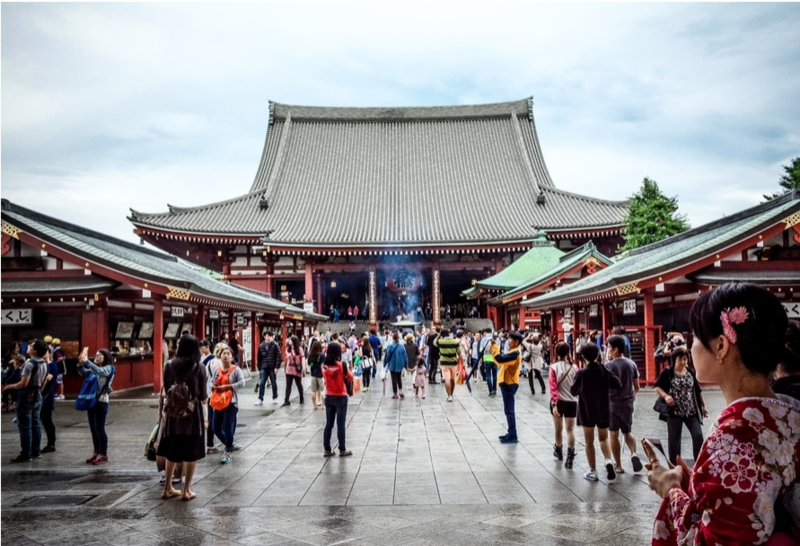 Now that the only long-haul route MAS fly to is London, the airline can stay focus on leaving strong footprints in the strongest market for international air travel—Asia. 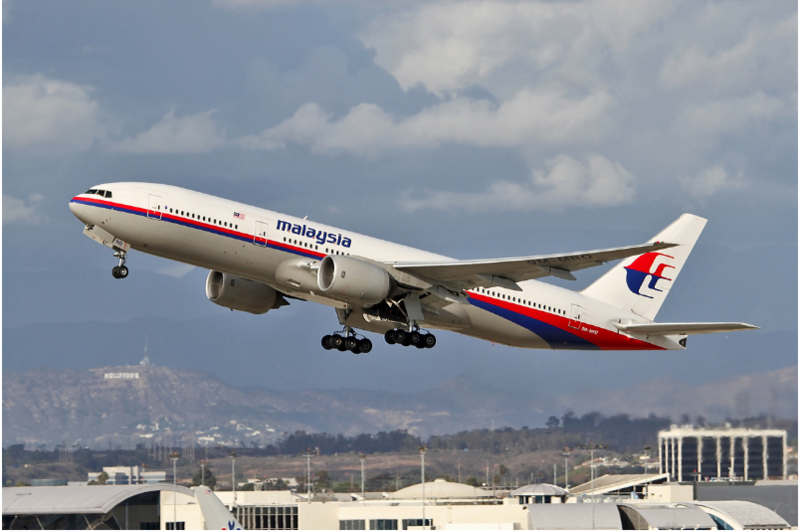 Due to the unfortunate MH370 incident, demand on MAS’ routes to China slumped dramatically. It may seem like a very difficult task to win back the Chinese market however in a recent interview, Mueller revealed that MAS’ aggressive sales strategy has boosted recovery in traffic from the China and Northern Asian markets. Another remarkable decision Mueller made is to retire the carrier’s 17 Boeing 777s aircraft. While some may argue that this action is to remove the stigma associated to the tragedies but technically, the 777s were MAS’ oldest planes (averaging about 16.5 years old) and were not fuel efficient. Low fuel price plays a major role in contributing to MAS’ profit. Even a tiny rise in fuel price and a volatile ringgit could generate waves overnight. While they cannot control the fuel price, MAS did what they could—use fuel efficient jets, clean their engines thoroughly, take less extra weight on board, land their planes in a more careful manner and as a result, they burnt 10,000 tonnes less fuel in the first quarter as compared to last year. 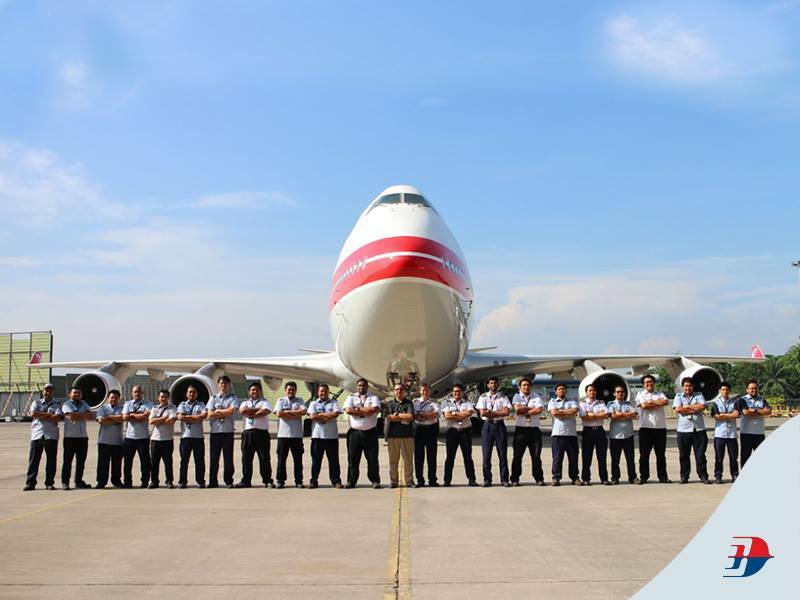 Last December, Mueller announced its long-term relationship with Germany’s Airpas Aviation whereby MAS will be using Airpas’ cost management software to maximise cost savings and controlling its direct operating costs. For those who have not heard of Airpas, it is the market leader in aviation cost management and is practiced by world leading airlines such as Emirates and Ryanair to effectively control and mange their financial processes. 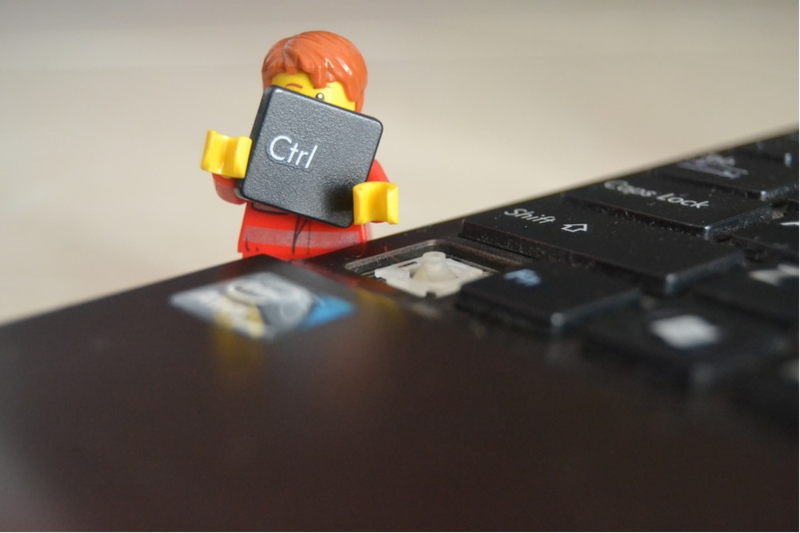 Furthermore, MAS has also launched a new software upgrade programme which includes new collaborative platforms that enable staff to work in a more connected manner. This new technology framework will help to remove unnecessary complexity and improve seamlessness. Sounds like a relationship advice from a self-help book? But it sure is an effective one! Ever since Mueller came into office, renegotiation of contracts with majority of existing lessors has been successful with rates that are significantly lower. The revised lease rate are at market rate and at levels consistent with MAS’ business plans. The relationship ‘clean up’ and review of supply contracts with vendors is crucial towards piloting the airline on the right path to recovery and will also be continued in the future. 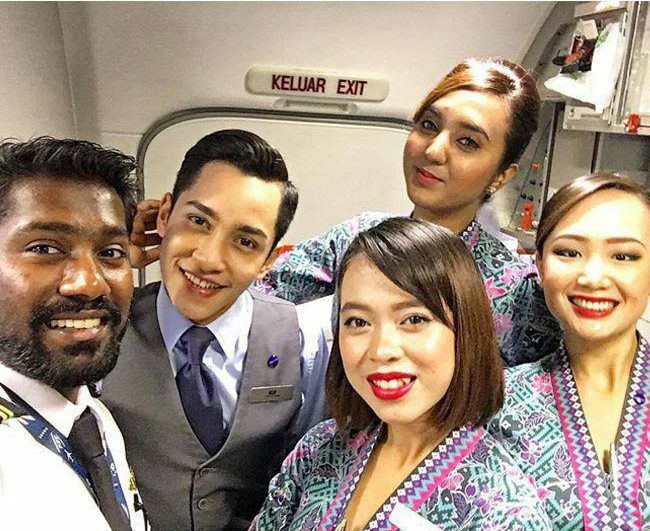 We’ve heard many stories about MAS but the most told story is no doubt their top-notch Malaysian Hospitality (MH). 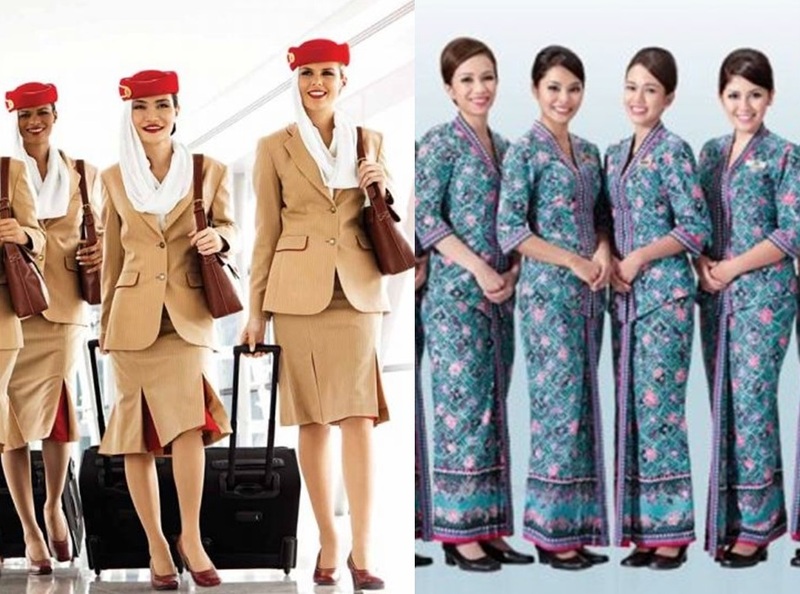 They’ve actually won the Skytrax World Airline Award as a 5-star airline in 2012 and 2013, as well as the World’s Best Cabin Staff Award 7 out of 11 times since 2001. 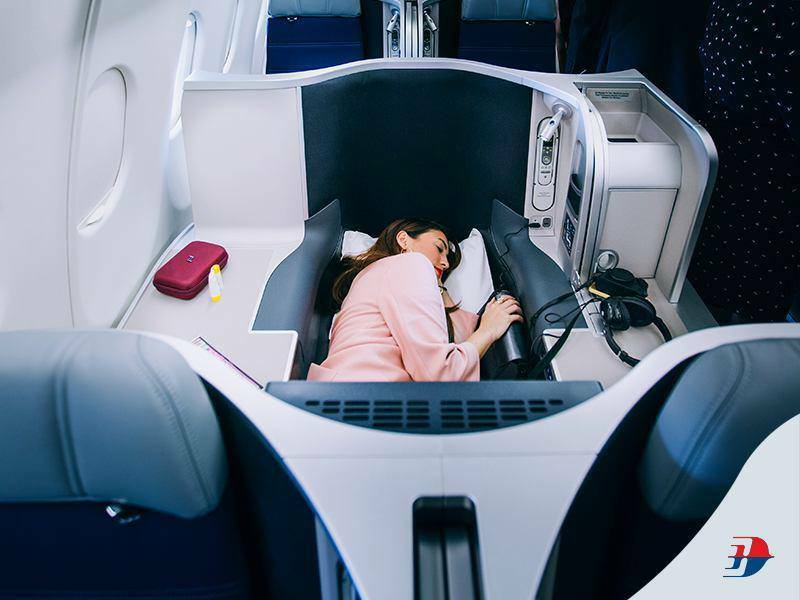 The carrier has been jazzing up some changes including introducing a new business class with lie-flat beds, refurbish aesthetics in the lounges showcasing Malaysian creative talents and new on-board cuisine. MAS has also taken initiatives to improve service quality and to shorten waiting times for passengers. On the 17th of February, they hit a record 95% punctuality across all flights with 100% on domestic operations. Consequently, complaints had also been reduced by 37% in the first quarter of the year to the lowest ever since 2012. Will MAS finally make a full year profit for 2016? “No,” according to Mueller who forecasted a slow second quarter. The third and forth quarters may be positive but “MAS is still projected to report a loss for 2016” he said in an interview with StarBiz Weekend, however added that fortunately the loss may be slightly lower than what they have budgeted. Considering that Mueller will be leaving his position in September 2016, it’s really hard to tell the future of MAS. But looking at the stern decisions Mueller made, we do think that MAS is heading to a positive direction in the long run.